Who doesn’t love a trip to Pinellas County? In over 20 years of serving the greater Tampa area, Pinellas County is always one of our favorite regions to serve. With some of the finest beaches in the country, it’s hard not to appreciate our great state of Florida when we’re in this area. However, pleasant as Pinellas County is, it’s not exempt from the need of functional air conditioning units, both in residential homes and commercial buildings. Fortunately, our highly qualified team at Benjamin Brothers is here to provide these services to anyone in the region who needs them. Any Florida resident will know how relentless the heat can be. Even in fall and winter, it barely relents, leaving you in a bad spot if your air conditioning system suddenly stops working. People wouldn’t be flocking to Treasure Island if the commercial refrigerators routinely broke down or if the air conditioning wasn’t always available. 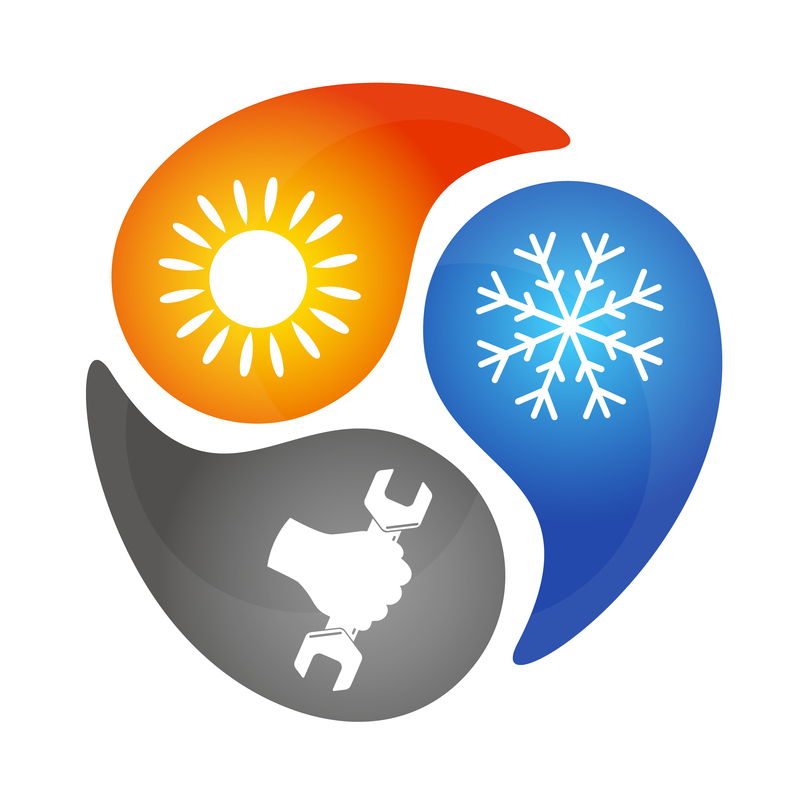 For both homes and business, a high-quality, functional HVAC system is essential. But that’s not the only service we provide. Our team at Benjamin Brothers is ready to perform any of the following jobs, available 24-hours a day all year. Even if your city or community isn’t listed here, don’t hesitate to contact us for our air conditioning repair and installation services. We’ll make the trip to your home or business, and we’ll be happy to do it. Ready for the highest caliber HVAC services? Contact us — we’re available 24 hours a day.